Our Not a CV technology platform transforms apprentices dull CV’s into dynamic and engaging online profiles, which includes their showreel video. A modern way for your employers to easily view your candidates looking for an apprenticeship. Initial assessments underpin an effective learning plan. Within the Smart VLE technology platform you can create initial assessments and diagnostic questions and answers on any topic, British values, knowledge questions relating to the standards, safeguarding, anything. You create the assessment questions, flag the correct answers and Smart VLE does the rest providing you with a comprehensive initial assessment report. What’s more we’ve included functional skills level 1 and 2 English & mathematics, initial assessments, diagnostics and resources. Data is transferred seamlessly into our smart assessor e-portfolio technology platform from Pics, EBS, Maytas, Pro Solutions, Unit 4, Unit-e, Rems and many others saving you the time and cost of having to enter data into 2 separate systems. In the exciting new world of apprenticeships, the most successful providers will be those who can create strong relationships with employers. 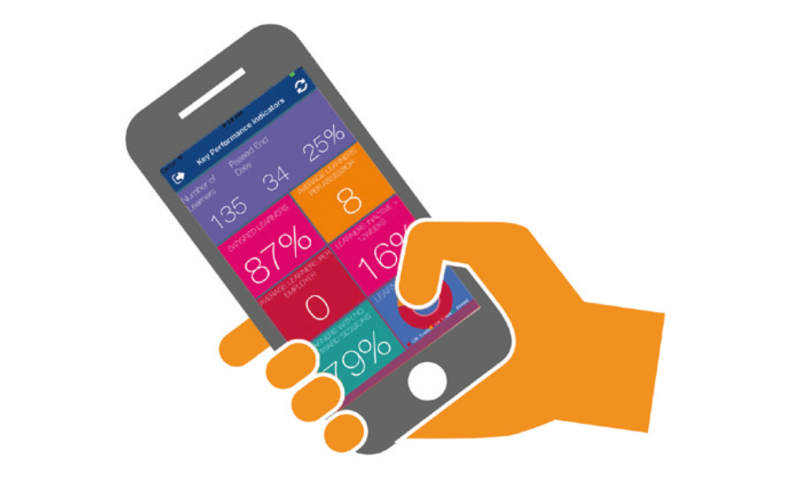 In Smart Assessor employers have their own dashboard as well as their own app to keep them engaged with their apprentices learning journey. From electronically signing review forms, to checking their progress, Smart Assessor makes it easy for your employers to get involved. 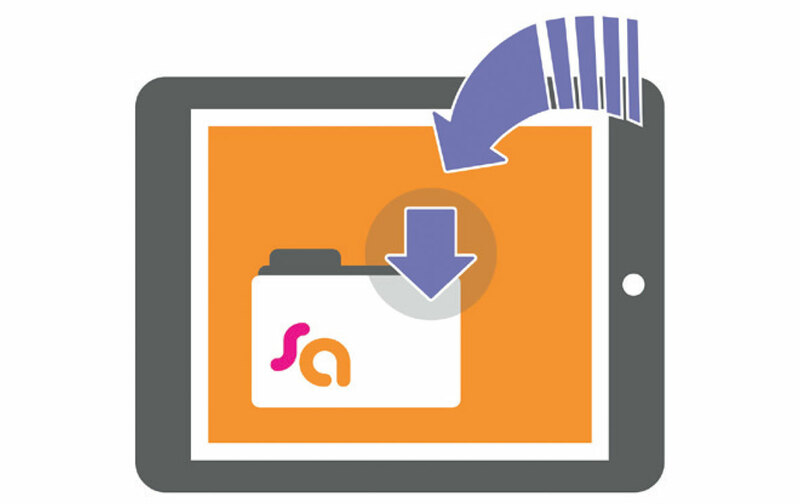 You can create any form using our smart assessor e-portfolio technology platform, including enrolment packs, review forms, health & safety, employer contracts any type of form. 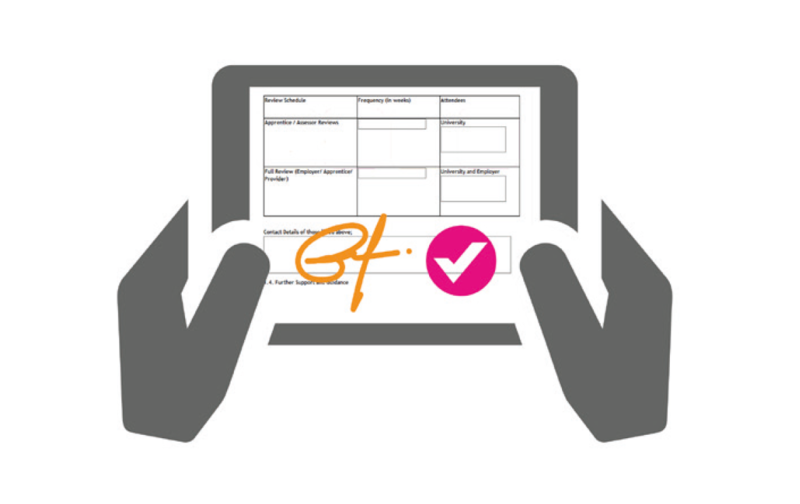 Smart electronic forms eliminate paperwork, doesn’t get lost and with digital signatures you can easily track who still needs to sign including employers, learners and parents. All qualifications and standards are already available for you to use out of the box or you can easily edit them to create your own bespoke employer courses. Our online interactive learning plan is a living breathing individual learning plan that updates itself as learning progresses and goals are achieved. 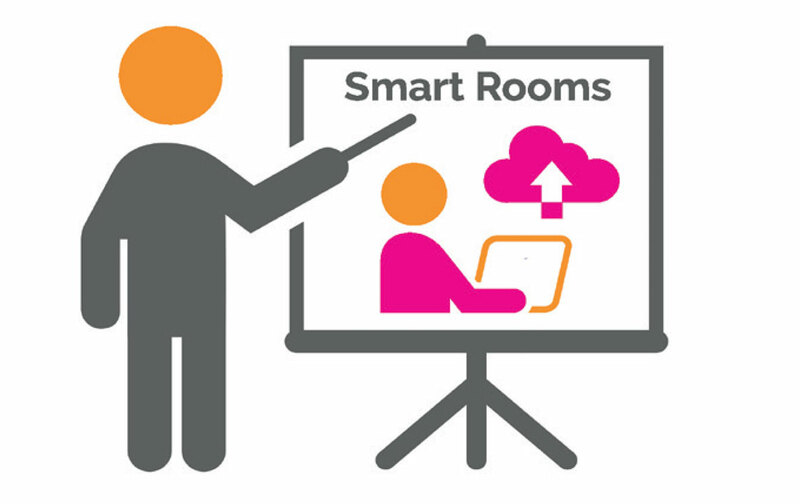 Use our innovative ‘Smart’ integrated web conference rooms to deliver trainer led blended learning – making ‘off the job’ easy. 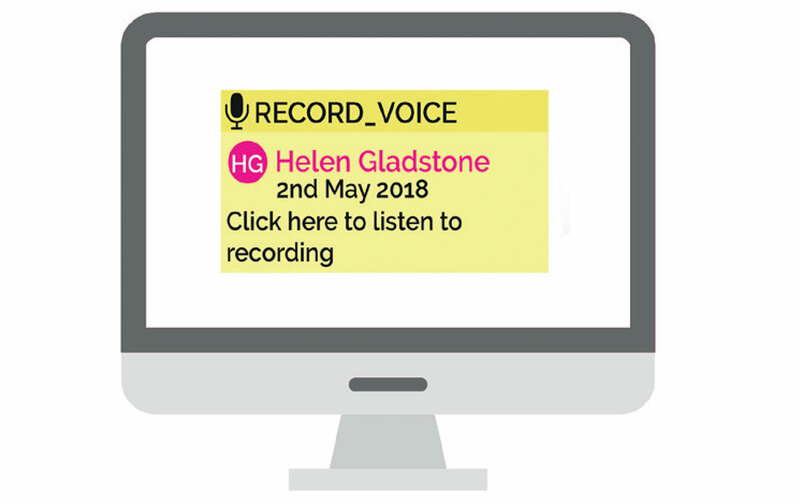 Record the learning as evidence in our e-portfolio to comply with your ESFA and Ofsted audits. What’s more, Smart Assessor tracks any ‘off the job’ activity automatically in the time log. Tracking knowledge, skills and behaviour progression. Our Smart Assessor e-portfolio technology platform provides a clear progress tracker of knowledge, skills and behaviours in real time, including an evidence library of work created by your apprentice. 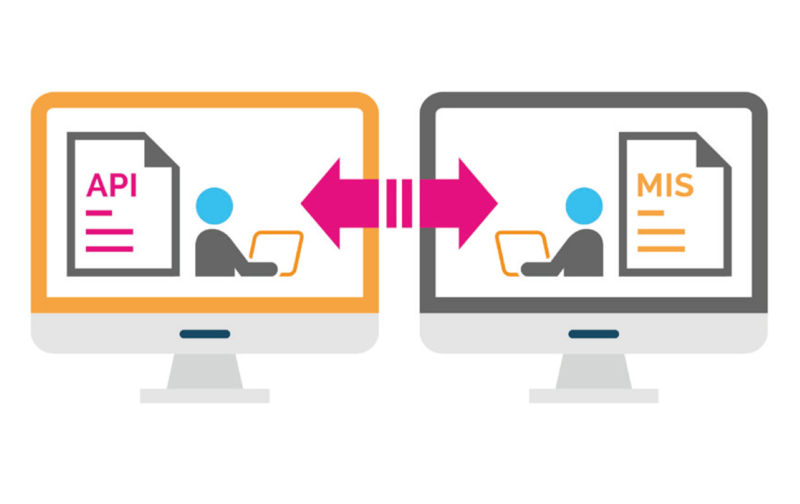 Create a library of learning resources from any file, video, audio, PDF or SCORM and our technology platform will reveal when a learner has opened it, completed and how useful they found it. 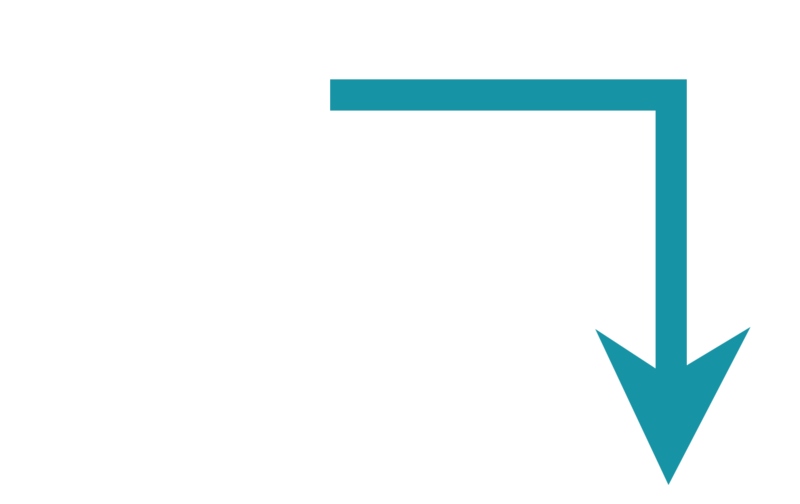 If you are using our SmartVLE you can access your SCORM learning resources through Smart Assessor and we have already created functional skills English and mathematics resources for you. 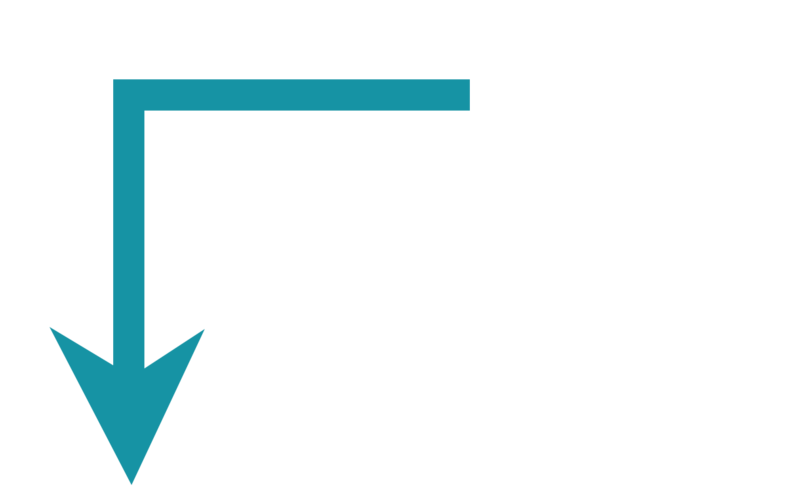 We have also partnered with the Blended Learning Consortium to support our users who are members access their SCORM resources through our VLE. Connect off the job training to workplace tasks using activities, create a library of activities which learners can apply to their own work helping them to blend knowledge, skills and behaviours to enhance their performance throughout their apprenticeship. 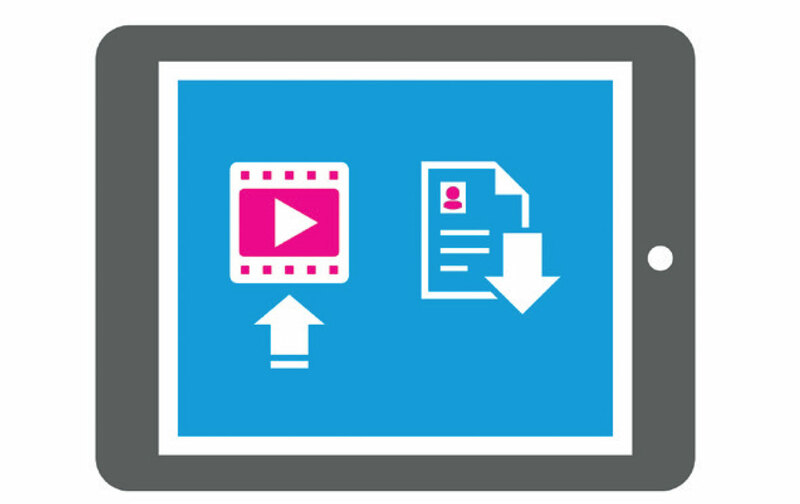 Use our Smart Annotation technology to feedback on any file including video, audio and PDF. Simply watch the video of your apprentices’ work, add your feedback at any point and the feedback will stay attached at that point. Quality assurers have their own dashboards from which they can sample apprentices work and validate consistency of assessments. External moderators can log in to audit online too. 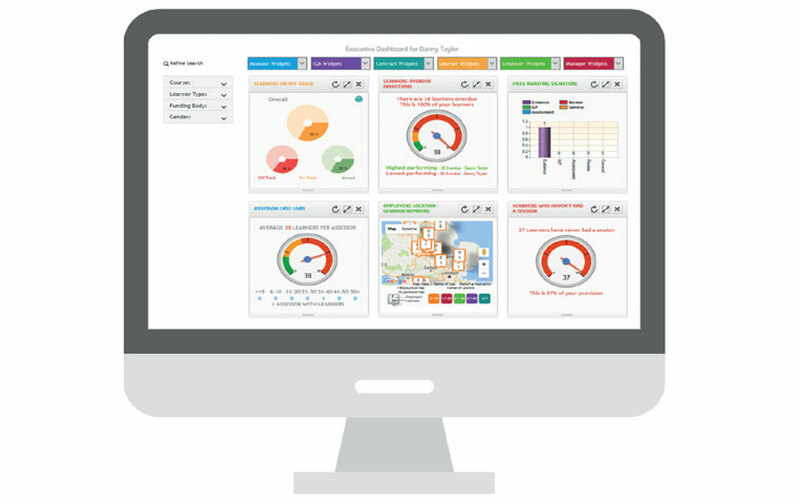 Smart Assessor’s management dashboard monitors key performance, giving you everything you need to stay on track and audit ready – every day. 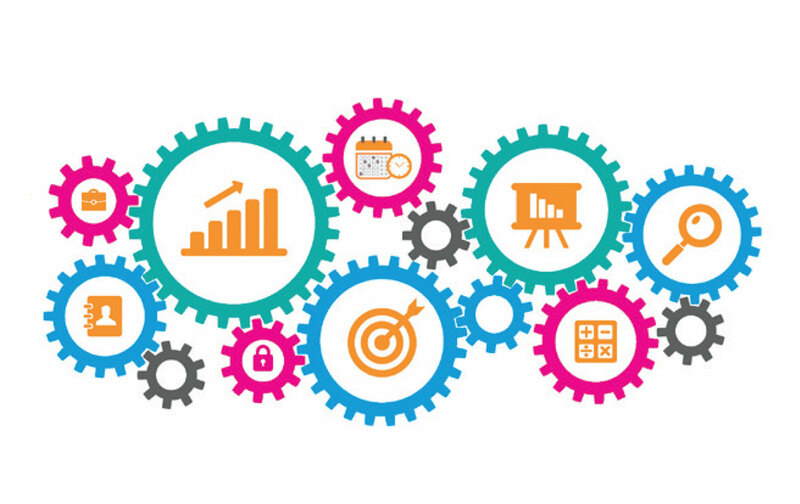 Outstanding teaching, learning, assessments and progression are all clearly visible within our technology platforms helping you manage your Ofsted compliance at any time. 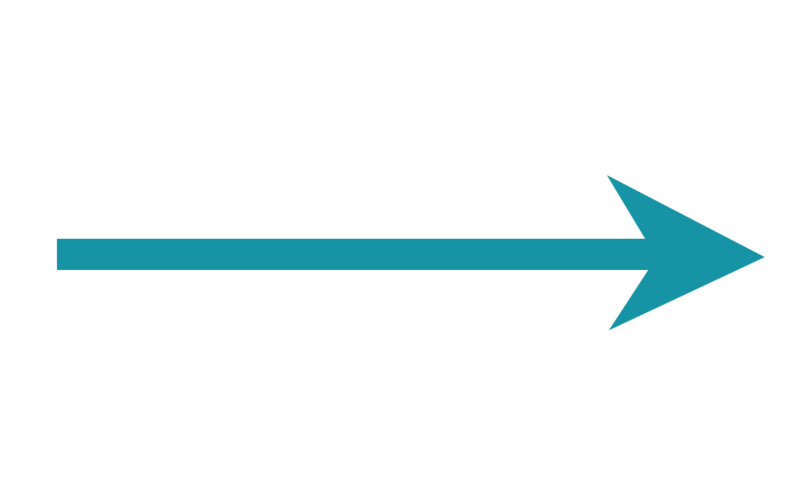 Apprentices can choose which evidence of work to export to their summative portfolio to take with them to end point assessment and beyond. Within the suite of Smart Apprentices technologies, we have Smart EPA, the first purposefully designed technology used by leading End Point Assessment organisations. 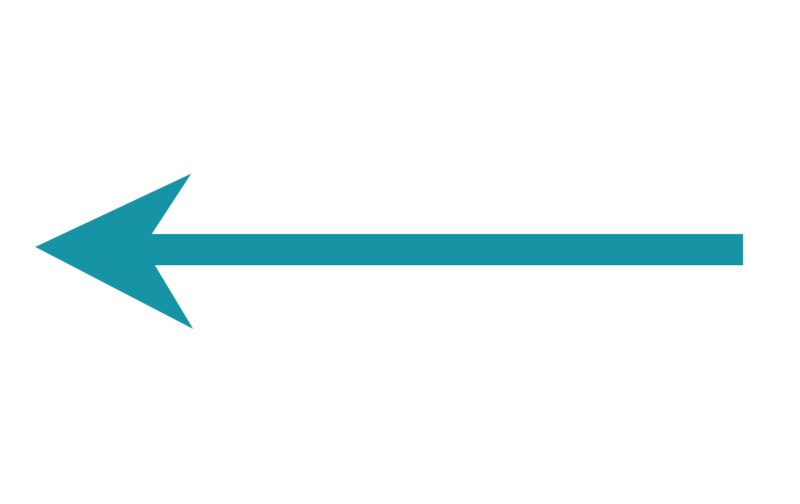 This partnership with EPAO’s has given us a unique insight into their requirements, from gateway assessments and progression through to end point assessment. We have applied this knowledge to create a rigorous gateway assessment giving you the peace of mind that you can evidence apprentices’ EPA readiness. 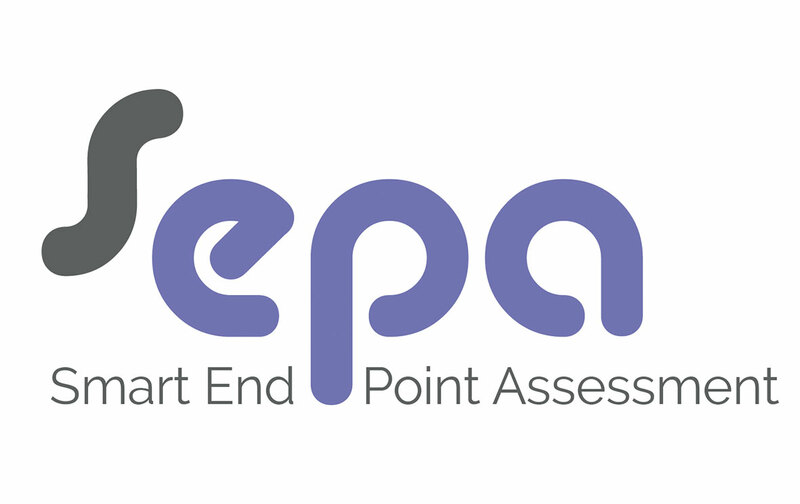 SmartEPA is the first purposely designed end point assessment technology platform is used by leading end point assessment organisations including NCFE, Pearson’s, VTCT, Skills first, Manpower and many more providing a smooth and seamless transition from gateway to end point assessment for you, employers and apprentices. Who can use Smart Assessor? For a completely digital, blended learning journey our technology platforms can be used by assessors, coaches, sector managers, employers, quality assurers, external moderators, apprentices, learners and senior leaders.